The Bank of Canada will cut interest rates this week to spur growth, according to a growing number of economists and investors, as economic damage from slumping oil prices becomes more widespread. 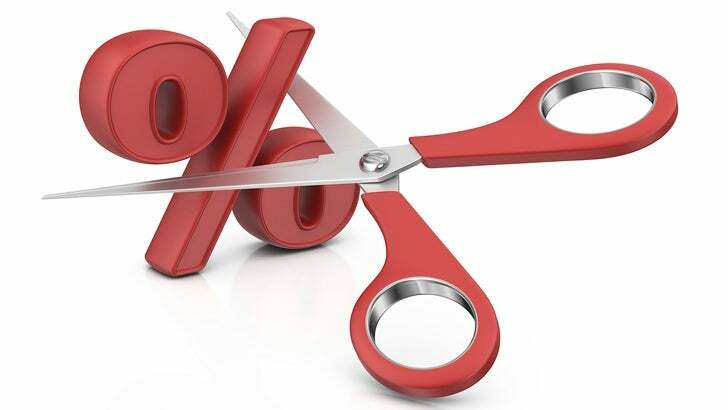 Economists at Bank of Montreal and Canadian Imperial Bank of Commerce changed forecasts on Thursday, now calling for a quarter-point rate cut at the Jan. 20 decision to 0.25 percent, which would match the 2009 record low. Toronto-Dominion Bank also made the same call Wednesday. Trading in overnight index swaps show investors are putting the odds of a rate cut at about 50 percent, compared with 17 percent at the end of 2015. 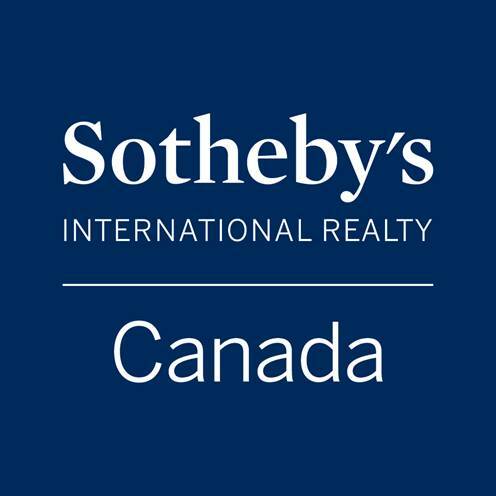 Bank of Canada Governor Stephen Poloz cut his overnight rate twice last year, in January and July, to guard against the early damage of crude oil prices that slumped to less than $50 a barrel from more than $100. The more recent slump in crude to about $30 is approaching levels where “existing production becomes uneconomic,” and increases risks that production shutdowns will exacerbate the impact, TD’s head of global macro strategy David Tulk said in a note Wednesday. Canada’s dollar fell below 70 U.S. cents this week for the first time since 2003. Yields on 10-year government bonds touched a record low 1.192 percent. With three of Canada’s five big banks changing their predictions to a cut this week, the overall tally in a Bloomberg economist survey has 13 of 27 calling for a cut, with the other 14 predicting no move.